India won the series-decider third T20I by 7 runs in Cape Town. 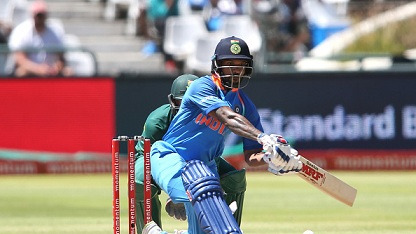 Team India clinched the three-match T20I series against South Africa by registering a nerve-wrecking 7-run victory in the third Twenty-20 international at Newlands, Cape Town on Saturday (February 24). 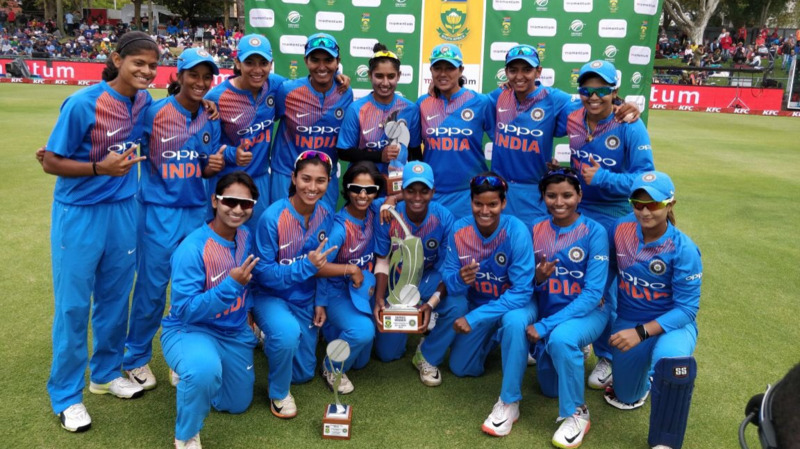 Considering the pattern with which the limited-overs had panned out, India had comfortably looked a better side albeit their 5-wicket defeat in the Pink ODI and 6-wicket loss in the second T20I at SuperSport Park Centurion earlier this week. In the series decider T20I, India entered into the match without the services of their regular skipper and ace batsman – Virat Kohli. 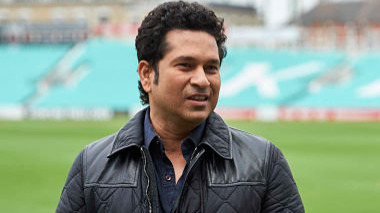 The Indian captain had to miss the game due to a stiff back. In the absence of Virat, there was an additional responsibility on other batsmen to put up a good total on the board and they didn’t let the team down. After being put into bat by South African skipper JP Duminy, India lost their stand-in skipper Rohit Sharma cheaply for 11. However, the left-handed duo of Shikhar Dhawan (47 off 40 balls) and Suresh Raina (43 off 27 balls) steadied the sheep with a 65-run stand for the second wicket. In the slog overs, the swashbuckling pair of Hardik Pandya and Dinesh Karthik helped India reach a highly competitive total of 172/7. While Karthik scored 13 off just 6 balls with 3 boundaries, Pandya made 21 off 17 balls. In reply, the South African innings faltered from the very start as they lag behind the run-rate. However, some serious clean striking in the death overs from debutant Christiaan Jonker made the match thrilling for the viewers. Jonkers’ valiant effort with the bat – 49 off 24 balls ended in a vain as South Africa fell 7 runs short of the target. For India, Bhuvneshwar Kumar scalped two wickets while Bumrah, Shardul and Pandya chipped in with one wicket each. India had won the first T20I by 28 runs before the hosts fought back and won the second game by 6 wickets. It is worth mentioning here that the Men in Blue recorded a double series win on their South Africa tour. Earlier this month, they have emphatically won the six-match ODI series 5-1. Seeing their consistent run throughout the tour, Twitteratis were in full of praise for Virat Kohli and company.